Dimensions: 8.5 x 9.5 x 7 inches. 1.2 pounds. 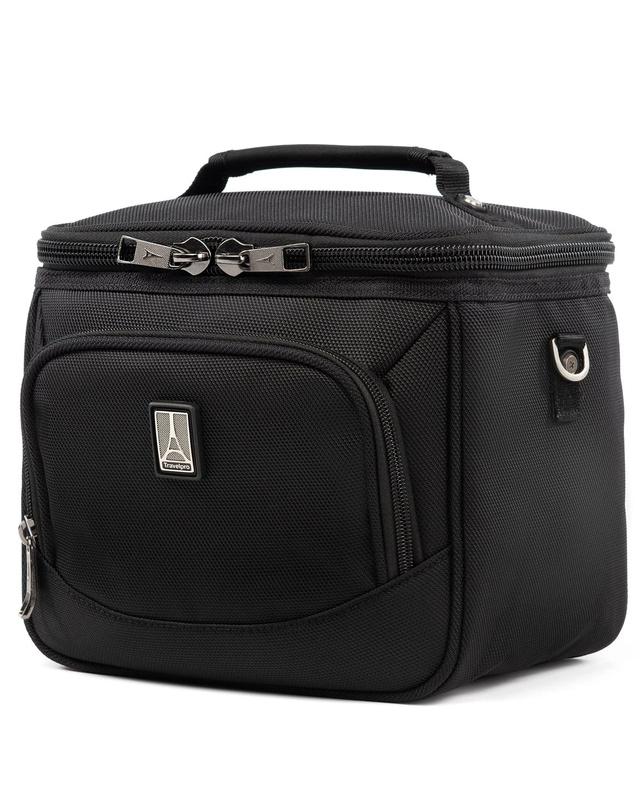 Review: This cooler is the best lunch box I ever owned. The size is perfect for my bentgo salad bowl and has extra room to pack condiments, small containers and a 12oz can. I can even pack my 24oz Thermos and there is still room for a drink and a small container. You can pack so much! I love the size small enough not to be bulky bit because g enough to get everything to fit.. I am a big g eater and can get quite a bit of stuff in it.The one feature I purchased this for are the mesh puckets located inside on the left, right and lid. I can place my cooler packs in the mesh pockets without taking up valuable space. He outside pocket is nice for napkins, silverware, medicine or whatever else you need. I love my new lunch bag! Review: Itʻs the perfect size - just what I was looking for!!! 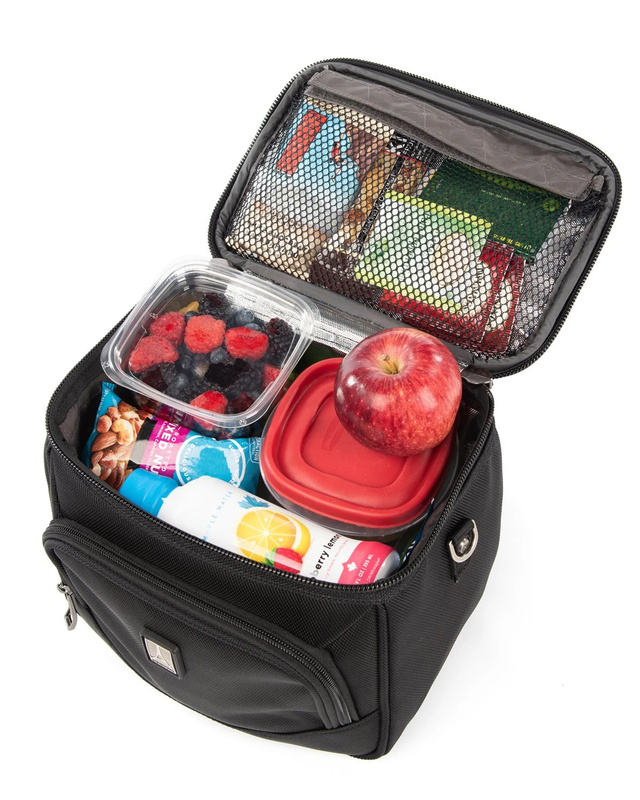 Review: I bought one five years ago and it held up beautifully,as a nurse working 12 hour shift you need to pack alot of food. It held up very well. I'm planning on this one serving me well.